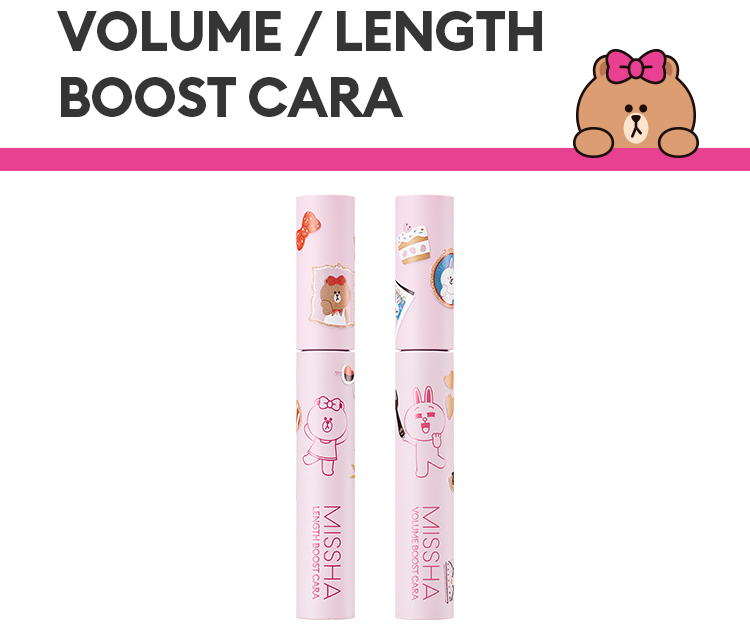 Radiant your Skin Care with the [Missha] Lenght Boost Cara! 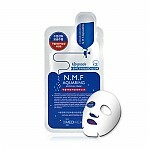 we aim to provide you best korean products to take good care of your skin, including Cosmetics, Eye Makeup, Mascara . Hydra Mascara online. Clean and long eyelash express! 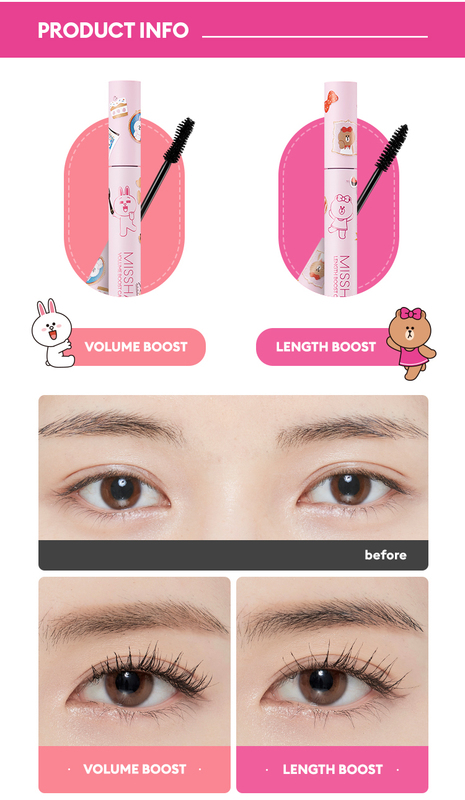 Brush fitting eyelash fits between the eyelashes, even retouch gives clean eyelash look. 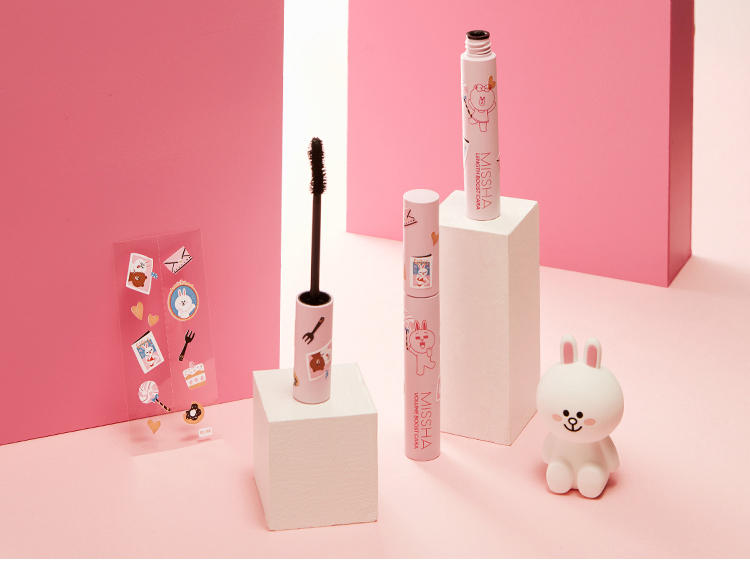 Long lasting first C curl curling even after hours!Easy washable type mascara to easily cleanse with lukewarm water. Use curler to curl eyelashes. 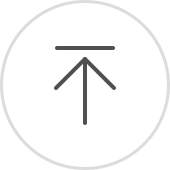 From eyelash root, brush in zigzag motion upward.